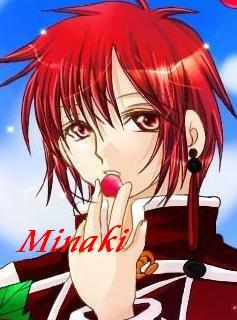 Married to 0 people (Minaki) *sighs* I'm so lonely..
(Minaki) Sorry~ But I have to run~ Later! 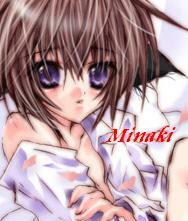 Married to 0 people *Blushes* D-don't look at me, please..! Married to 2 people *cries* U can hate me. 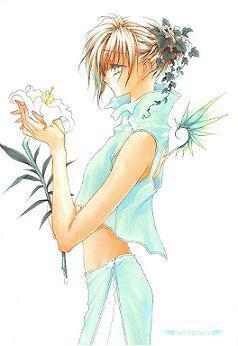 But don't leave me..
Married to 2 people *Is surprised O.O* God! 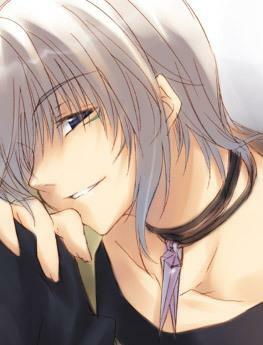 He's evil X3~! 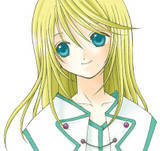 Married to 1 people *Smiles and kiss you* Thank you so much..
Married to 2 people I felt lost.. 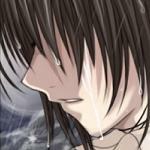 Without my heart.. or you..
Married to 1 people I guess... This is.. Our good-bye love...? Married to 0 people I.. I love you... Please, don't leave me alone..! Married to 0 people Will.. u promise.. to stay by my side.. Forever?